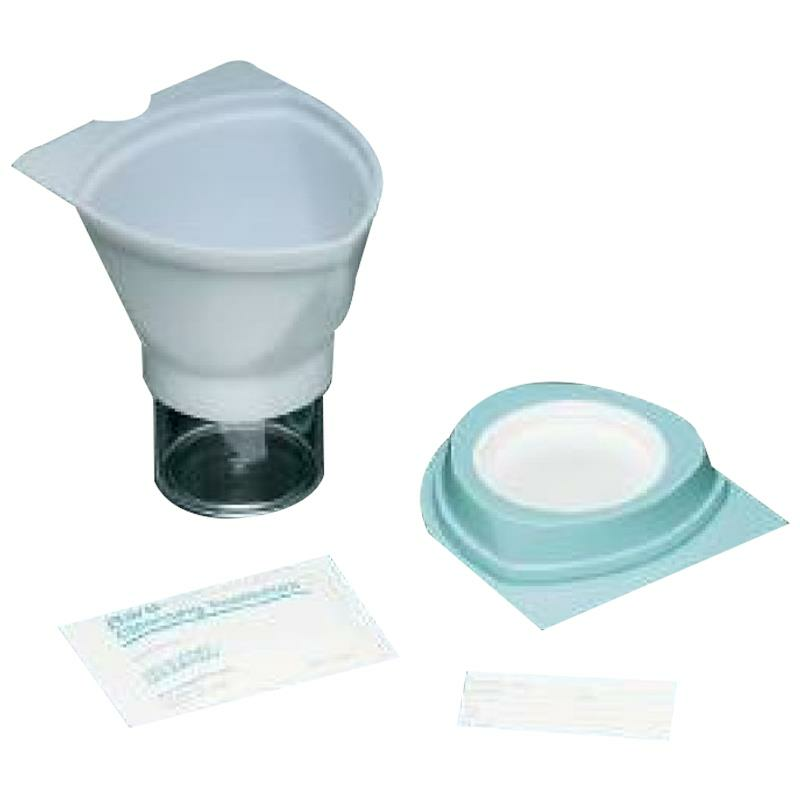 Bard Midstream Kit With Funnel Collector is used for urine collection and it has a pre-connected large target collection funnel. The lid protector minimizes contamination potential. Comes with instructions for male and female patients.